Connectivity has been top of the agenda at Mobile World Congress this year and Facebook’s new project, announced at the Congress, aims to bring millions more people online. While Mark Zuckerberg, Richard Branson and Elon Musk might be scrambling to connect the world using balloons, drones and satellites, people living in underserved areas are already building their own networks without the help of major corporations. In a world where around 4 billion people have no access to the internet we are celebrating the projects working tirelessly on the sidelines to bring the internet to some of those communities. In Bolivia a ‘sovereign cloud’ is currently being developed to give people internet access which is completely independent of international service providers. Just 40% of people in the country are connected to the internet and those that are experience some of the lowest internet speeds in the world. All of us connect to the internet via an array of fiber-optic, TV and telephone cables, which carry data from one country to the next. If you live in an area of the world which is not covered by a service provider you can end up going completely unconnected. Rudimentary methods like laying pipes for cables or building wireless towers are common methods used to build independent networks. A mesh network connected via antennas is an emerging technology which could bring the dream of a fully-connected world into reality. Traditional networks rely on a small number of wired access points to connect users. In a wireless mesh network, the network connection is spread out among dozens or hundreds of wireless mesh nodes that ‘talk’ to each other to share the network connection across a large area. Citizens have taken action and in Cochabamba in Central Bolivia, the city’s HackLab has built a mesh infrastructure using antenna towers on rooftops to give the community completely free and open connection to internet technology. 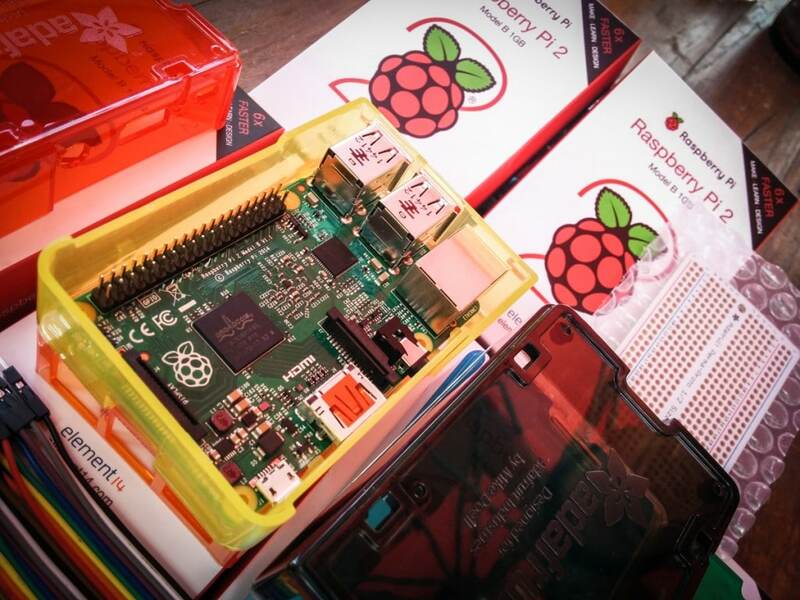 Barrio Hacker, a project of the HackLab in Cochabamba, is an unrestricted platform which currently provides the free software needed to migrate to open and free access and will eventually be developed into a nationwide strategy named La Otra Red with other Bolivian Hacklabs. The project is run through mARTadero, a self-managed community centre which seeks to support a culture of free and sovereign use of web technologies. Elsewhere in the world, Catalonia has developed its own mesh network called guifi.net which brings the internet to rural villages as well as under connected areas of Barcelona. At the end of 2015 30,000 people were connected to the network and projects based on the same model are now spreading across other parts of rural Spain. Similarly, in Athens the Wireless Metropolitan Network has more than 1,000 members signed up to the mesh network. Anyone can join for free by installing some simple equipment and be granted access to blogs, discussion forums and film streaming. Connecting communities in rural areas with limited resources remains a challenge even for the biggest tech giants. 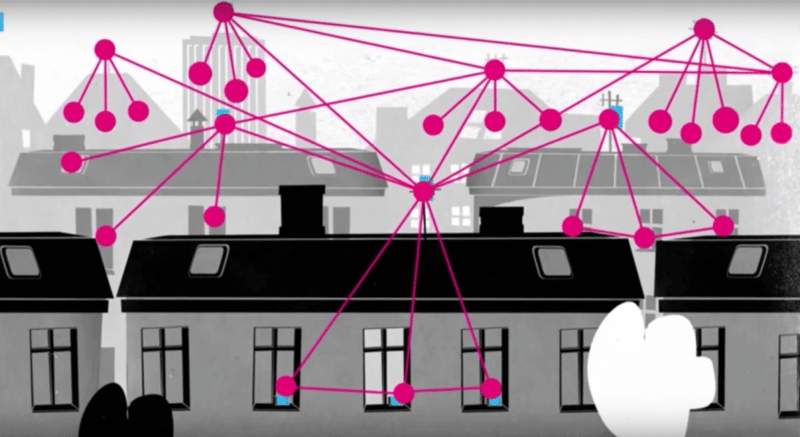 For the moment, though basic in their design, mesh networks are already providing a solution to the problem. For more information about Barrio Hacker and mARTadero, or to donate, contact the project here.